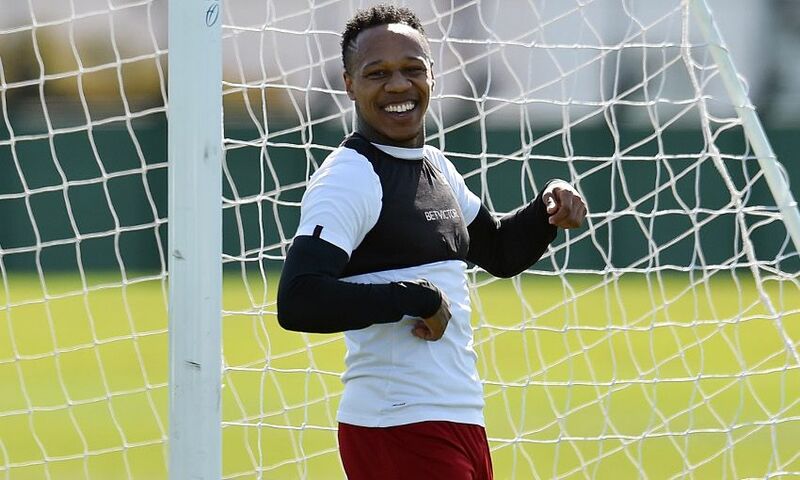 Nathaniel Clyne has played just one game for Liverpool all season. He last featured for us in the 2-1 loss to Chelsea in the Carabao Cup. 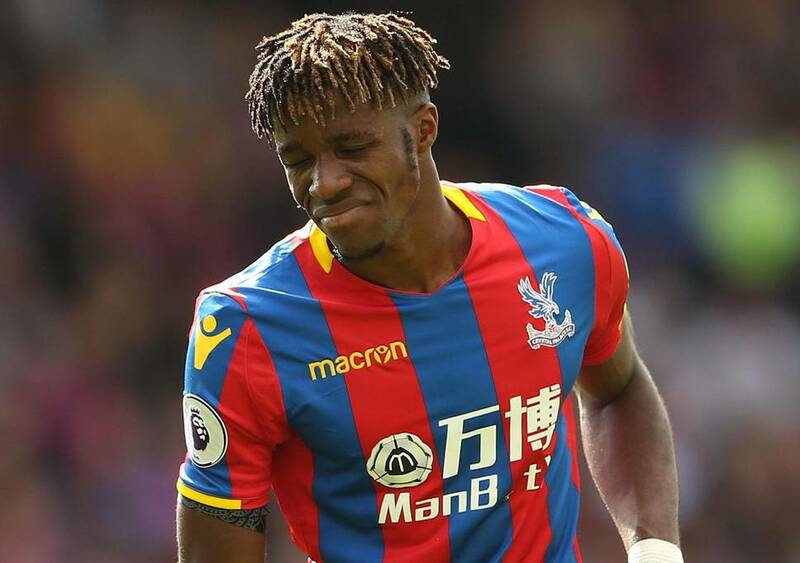 The Guardian claims that Fulham are interested in the Englishman, and the report adds that Leicester City and Cardiff City are also keeping tabs on Clyne. 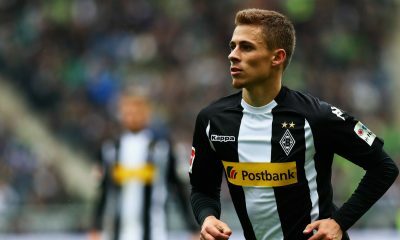 The report adds that the Liverpool star is interested in moving to his native London and join Claudio Ranieri’s side. The former Southampton man struggled for fitness last season with an injury and the rise of Trent Alexander-Arnold has prevented Clyne from receiving adequate playing time in this campaign too. 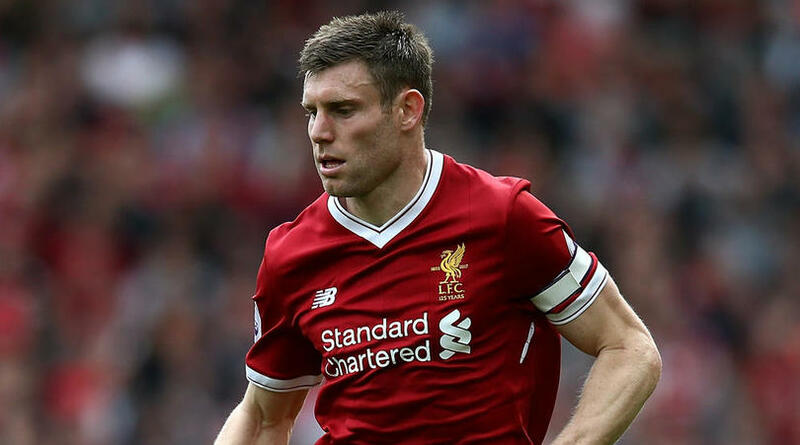 The Englishman is certainly a quality defender but doesn’t seem to be the man for the Reds. 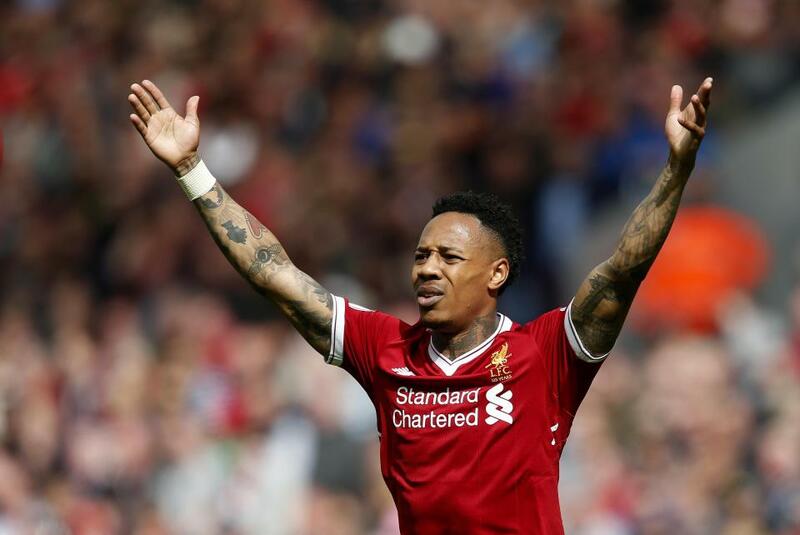 Fulham need all the help they can get in trying to stay safe this season, and Clyne’s experience would be huge for their Premier League ambitions. The 27-year-old might be a little rusty to start games in the Premier League at the moment, but if anyone can get the best out of the Englishman it has to be Ranieri. It will be interesting to see if Jurgen Klopp would allow Clyne to leave in the winter window. We don’t have proper cover for Alexander-Arnold but Fabinho and Joe Gomez can play in that role while James Milner did a pretty good job as our left-back in previous seasons. Clyne needs regular first-team football and hopefully, the right deal is struck for all parties.